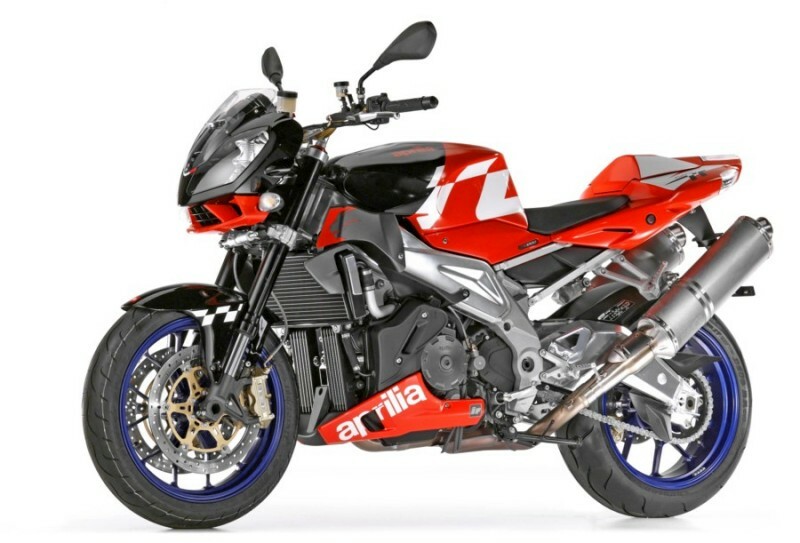 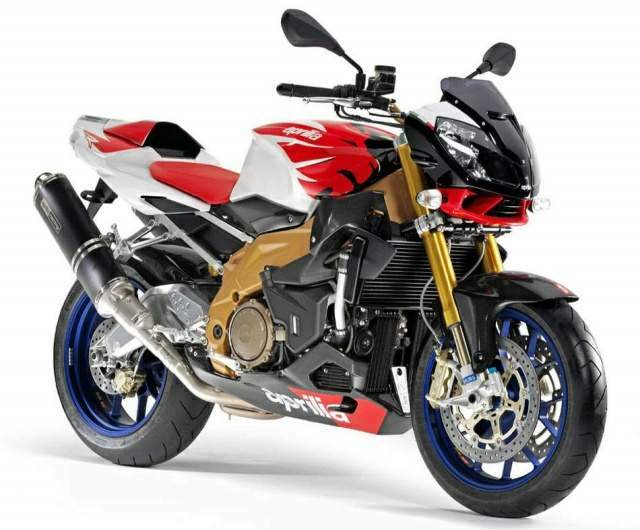 Aprilia Tuono is a super motor bike with naked body and well composed features which give this bike great intensity and technology. 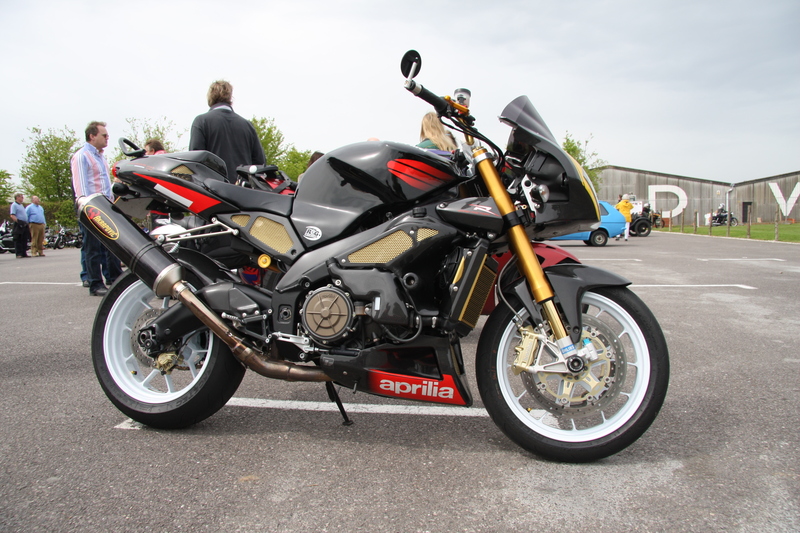 This bike has 4 stroke engines with double overhead camshafts technology offering four valves cylinder. 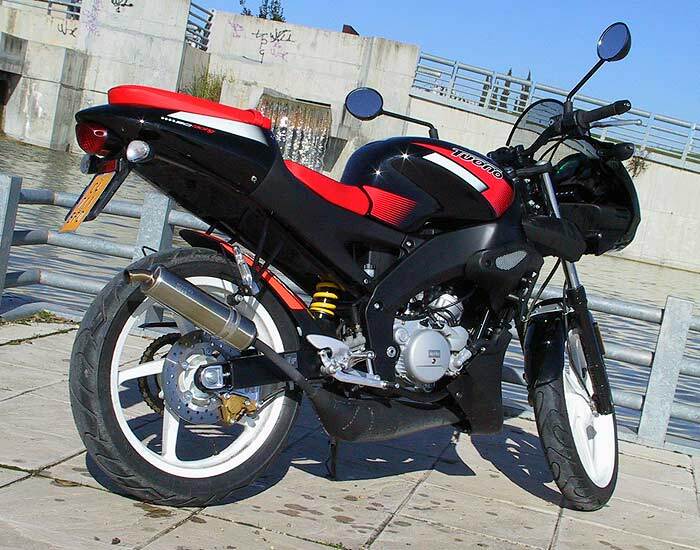 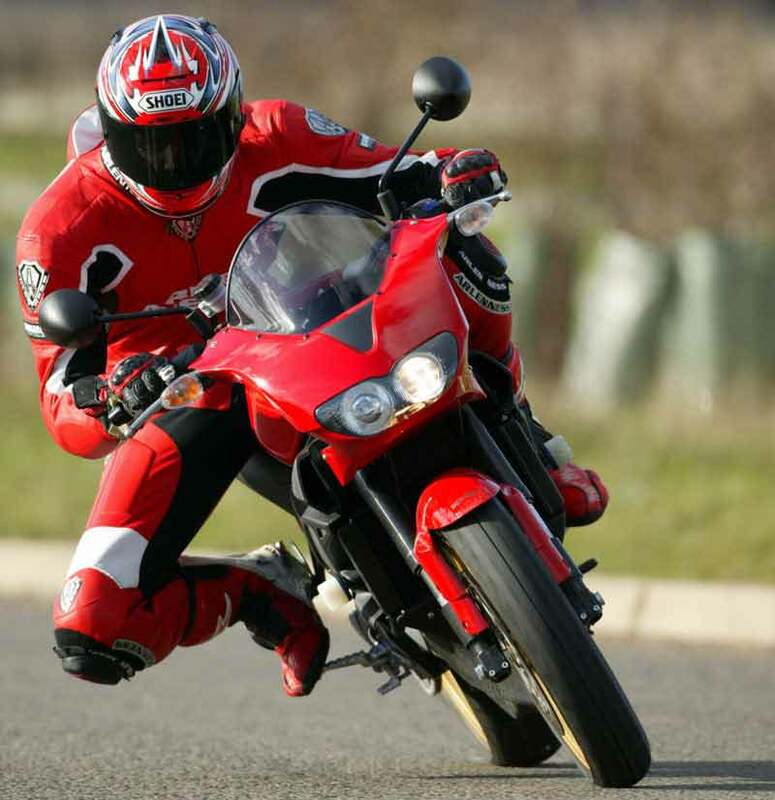 Total displacement is 999.6 cc and having compression ratio is 13:1. 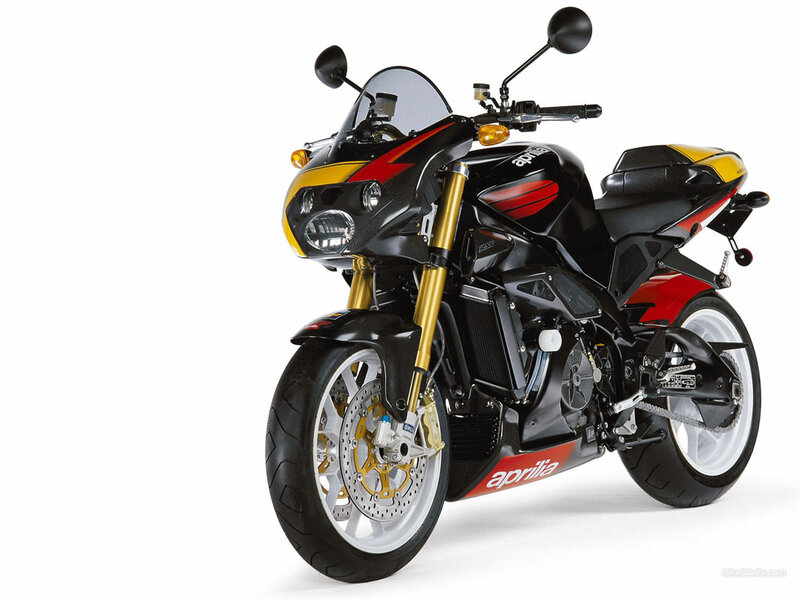 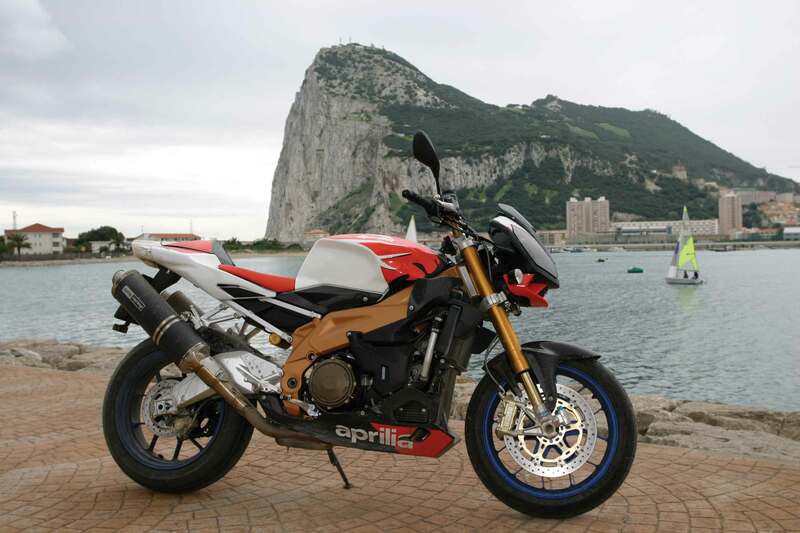 The maximum power that emits Aprilia Tuono is 125 kW at 11500 rpm. 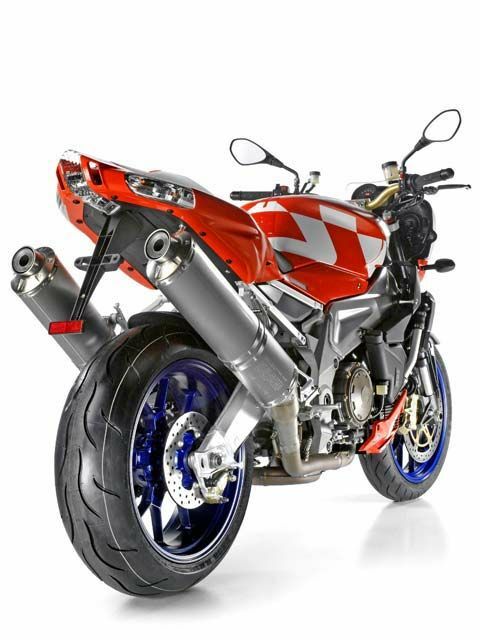 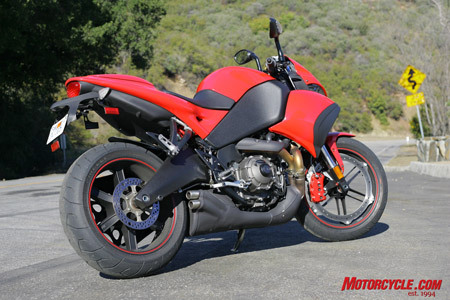 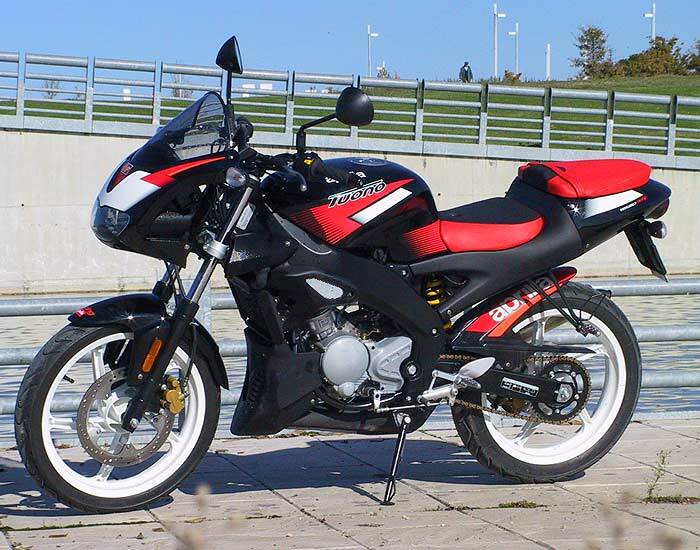 This bike is famous for efficient fuel system which is designed with high end air box in the front that takes in the airs from the front and latest generation electric engine management. 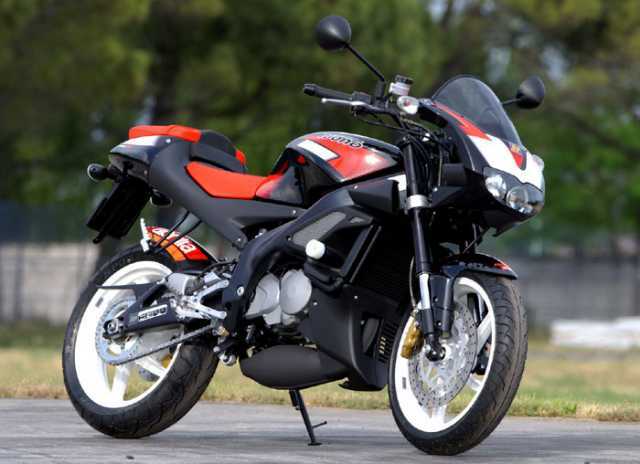 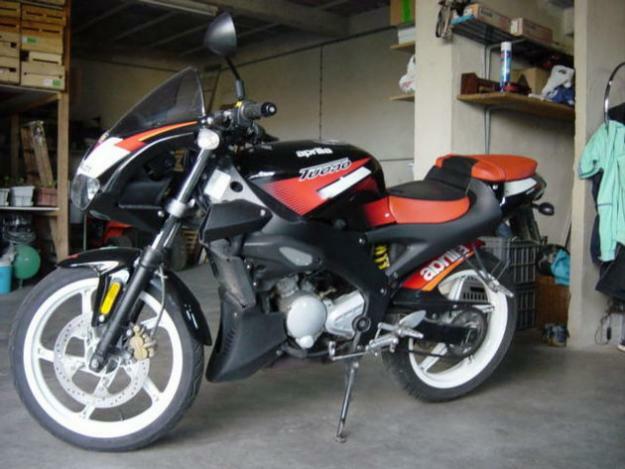 The bike has heavy muscular body which makes it durable and riding on any terrain is just easy with this super sports bike. 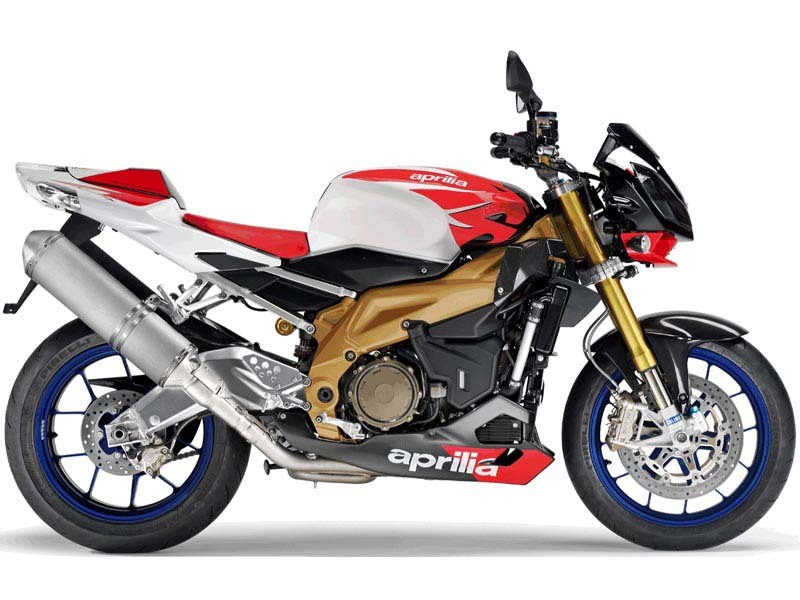 With 6 speed gear box you can glide through inclined roads easily and with amazingly strong 43 mm suspension you can ride carefree. 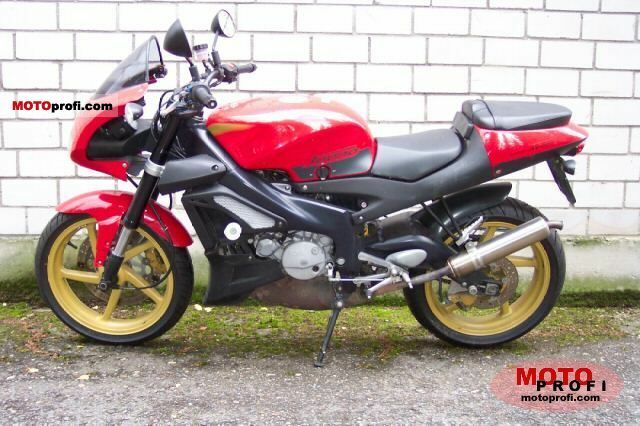 This large bike has height of 1090 mm and wheel base of 1445 mm length.